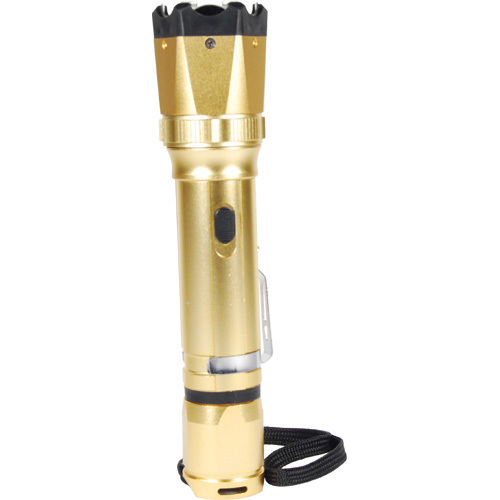 The 18,000,000 volts Stun Gun with Zoomable LED Flashlight has a standard ashlight design. It is made from high quality aircraft grade aluminum. 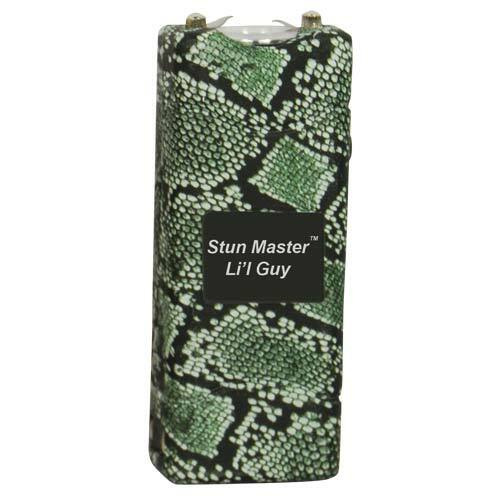 The stun ashlight has a strong 4.8 milliamps of stun power. 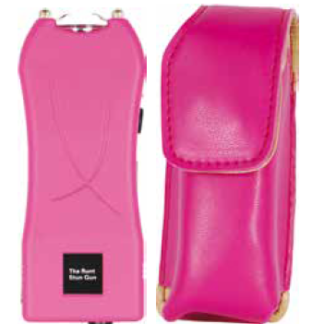 The stun gun will take an attacker down very quickly leaving them in pain and begging for mercy. 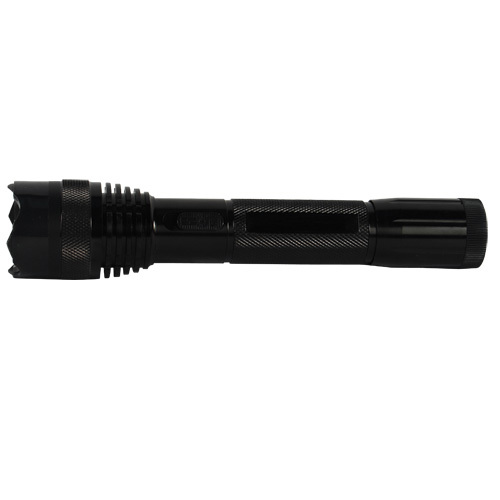 The super bright 180 lumen light can be used tactically and shined in the eyes of an attacker to temporarily blind them. 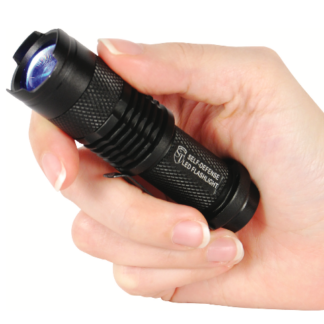 The zoom in/out feature on the ashlight enables you to zoom in to a narrow beam and zoom out to a ood style light. It comes with a wrist strap lanyard and has an on/ off safety switch. 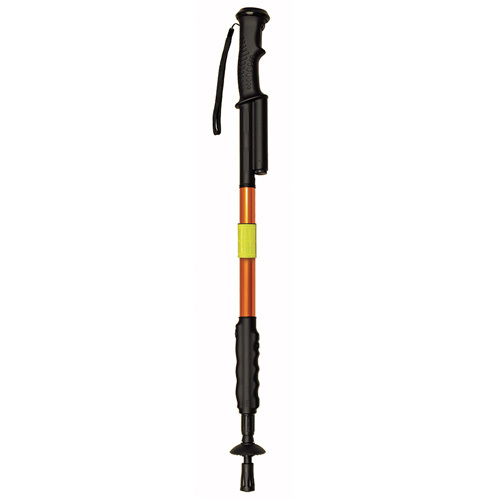 The solid design makes it perfect to use as a baton if need to hit an attacker to get away. It comes with a wall charging cord and a nylon holster. Lifetime Warranty.